I love Easter for so many reasons. Our Lord’s Resurrection, Spring weather, Easter Bunnies, colorful fashion and accessories, and of course Easter eggs!!! Who doesn’t love decorating with Easter eggs?! 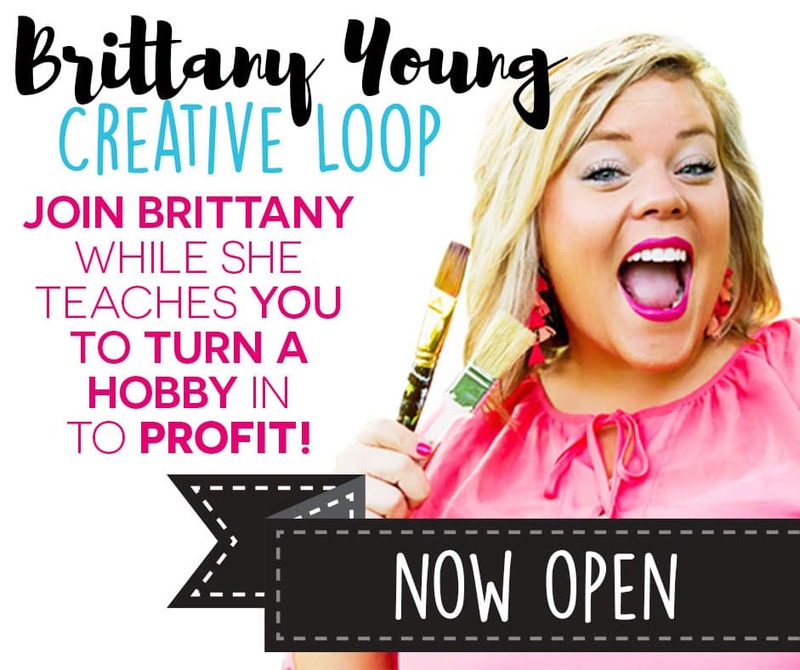 They are crazy cheap and add a pop of color to any home decor. 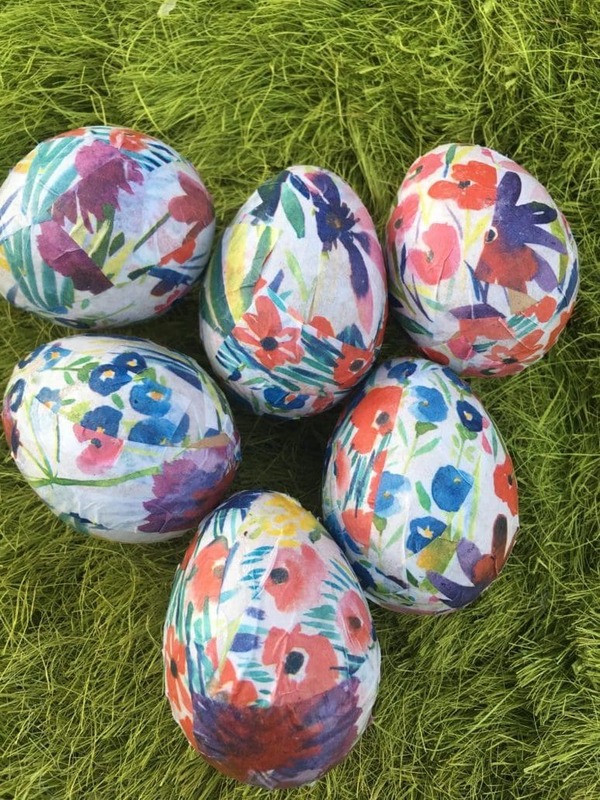 I have recently added floral Easter eggs to my list of obsessions and was so excited when I found out how easy it is to make my own! Here’s the trick sisters – tissue paper! 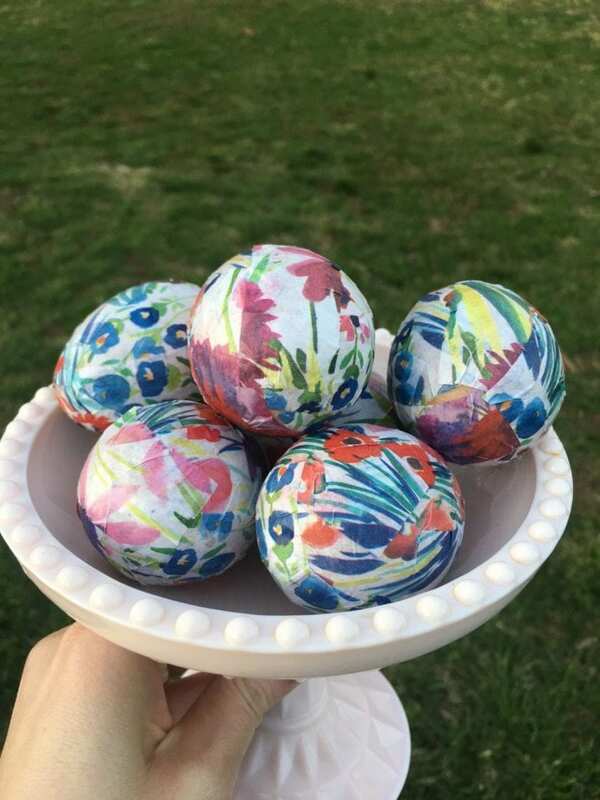 Find your favorite floral tissue paper, grab some papier-mâché Easter eggs at your local craft store, mod-lodge and a paint brush. Now that you’ve got your supplies, cut the floral tissue paper into small strips, about the size of your finger. (I felt it was much easier to work with when I pre-cut my tissue paper into several strips.) Apply a thin coat of Mod-Podge to your egg and place your tissue paper strip onto the egg then. 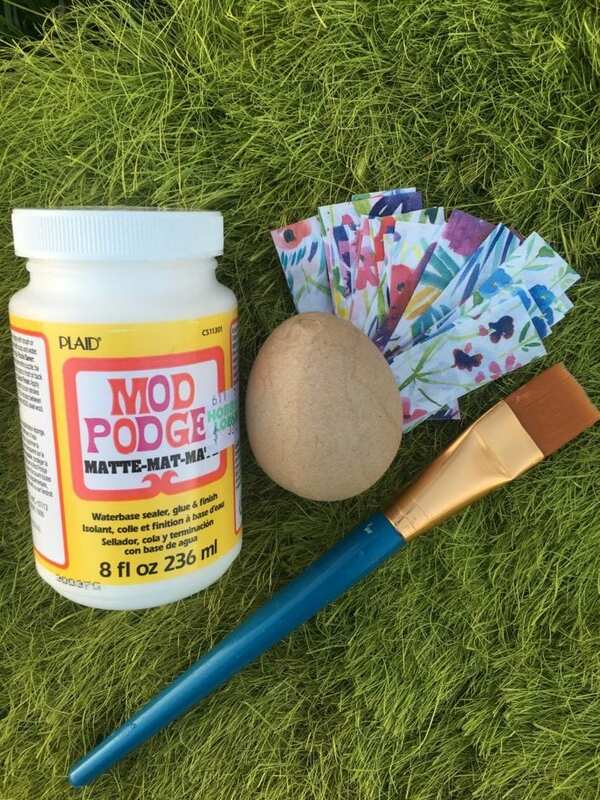 Gently apply a top coat layer of Mod-Podge and repeat around the whole egg until it’s covered. I learned that allowing one side of the egg to dry while moving on to the next egg made it easier to finish more eggs in less time. Then I could hold the egg without smearing or sticking myself to the wet Mod-Podge. Once I completed as many eggs as my lil heart desired for my decor idea, I was done!!! Are these the sweetest decoupage decor eggs you’ve ever seen?! Love Love Love!! Easy peasy girls and sooo much fun!